Danish brand Ferm Living are famous for their unique, playful homewares which fuse Scandinavian style with influences from around the world. Issuing new collections and collaborations every season, their designs use patterns, shapes, colours and textures. 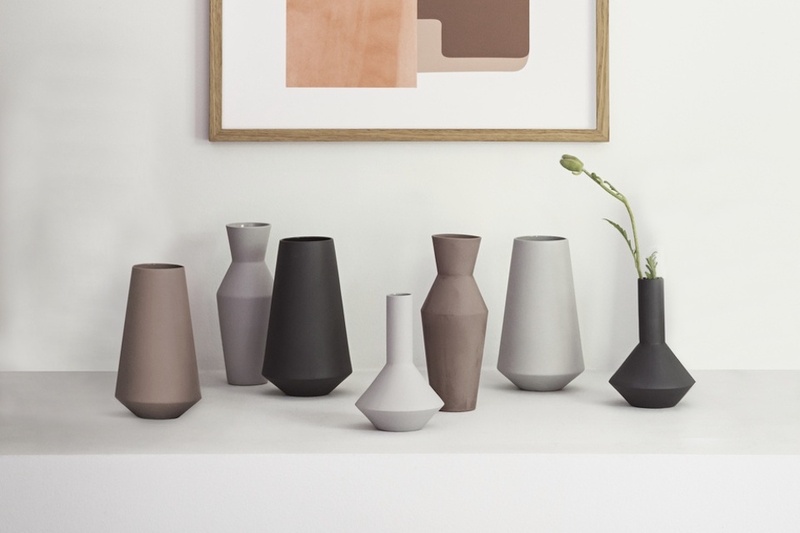 With a huge collection of homewares for every room, Ferm Living is the go-to for decorating your home with unique pieces for your living room, bedroom, office or nursery. Shop our curated range of Ferm Living.